Precise adherence to delivery dates without compromises. 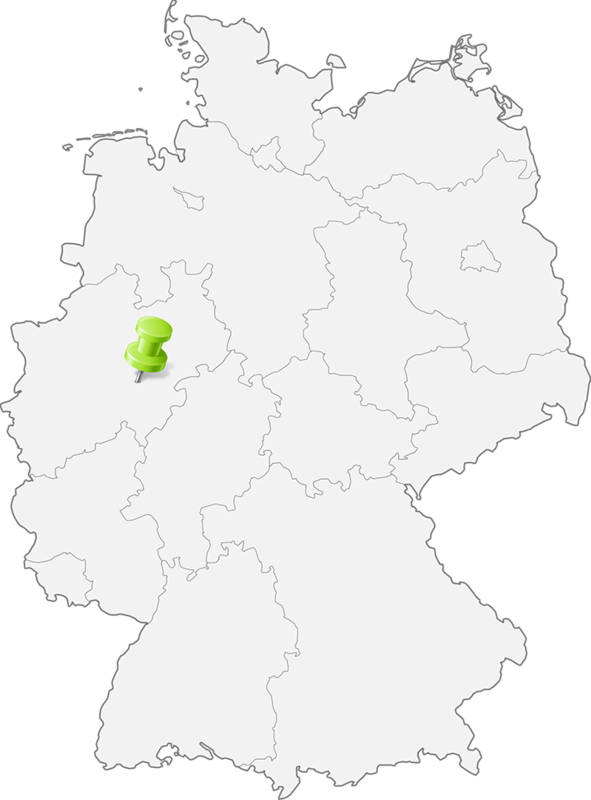 Our location - positioned in the middle of the richly forested „raw materials store“ that the Sauerland region of Germany is - offers enormous advantages: Short delivery paths, exact logistical planning and a broadly based stock ensure rapid acces- sing of the required raw material. With the aid of our computer-controlled production processes in combination with the flexible circular saw technology we are in a position to promise our customers delivery dates up to “just-in-time” in a reliable manner. Our further processing facilities enable us to offer you a multitude of extras. With the two modern impregnation tanks - in which we use exclusively impregnation solutions that contain no heavy metals - we can offer you colourless protection against blue stain or impregnation in the natural brown colour to DIN / EN. Our fully automatic drying chambers ensure a uniform final moisture content. In addition to our standard product range we can carry out production in accordance with individual customer wishes in our planing shop. We feel confident that we can supply goods to your bespoke requirements and look forward to any enquiries you may have.